MSML or MBA? Which is Right for Me? If your goal is to advance into a leadership position, you’ve likely explored several different graduate programs. Professionals interested in business and management often go straight to the Master of Business Administration (MBA), but many are starting to notice that there’s a new degree on the scene: the Master of Science in Management and Leadership. So what’s the difference? And which one is more valuable? If you’re interested in learning more about the M.S. 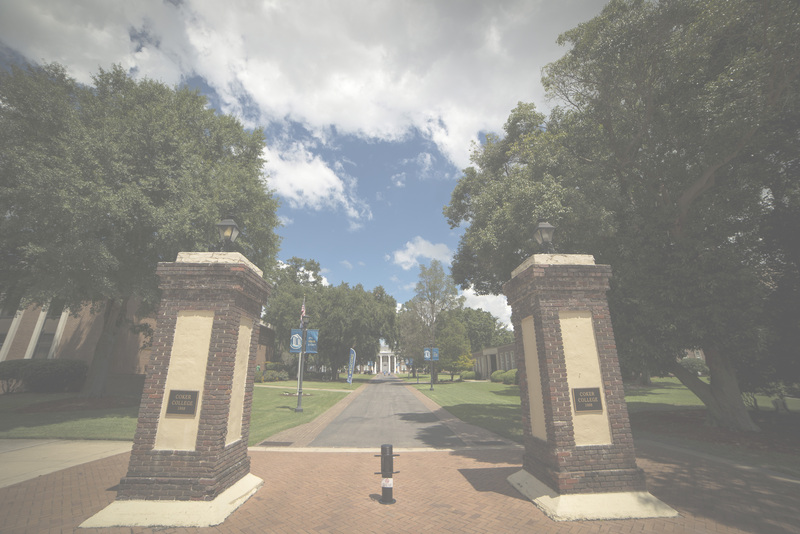 in Management & Leadership, Coker College would like to send you a free program preview. This quick-fact sheet highlights courses, tuition costs, time in the program, and other key information. Request yours today, or start the application process now.